Another Fantastic Chrome Ball Incident…B.A. 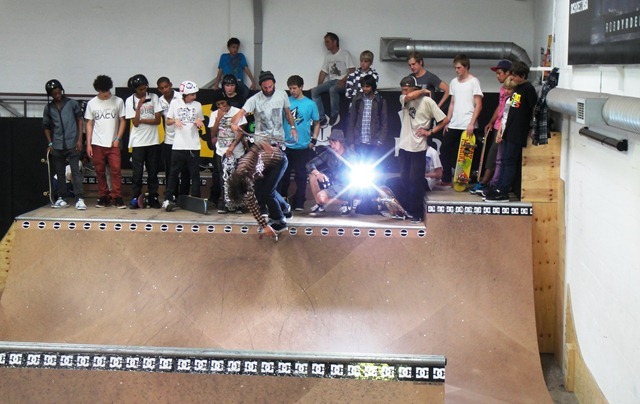 Some of you may know or may not know….but the Chrome Ball Incident is a magic place for skaters to gain insight into the crazy lives of the world’s best skateboarders and industry heads. 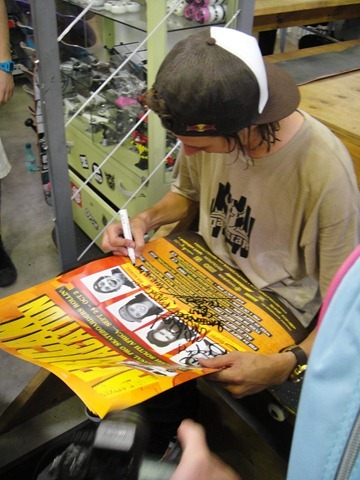 BA is supported by Crailtap, DELUX and Nike SB. Catch more of Brian Anderson online on the NIKE SB Tour, “The Bird is the Word”. Big up to CHOPS at Chrome Ball!!! Love him or hate him…this is a man on a mission!! 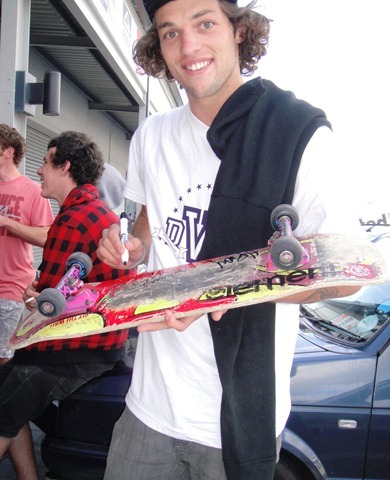 Nike SB and Plan B supporting him all the way!! He should get insurance for his feet, ankles and knees. Mad PROPS, Bangin Berrics part!! 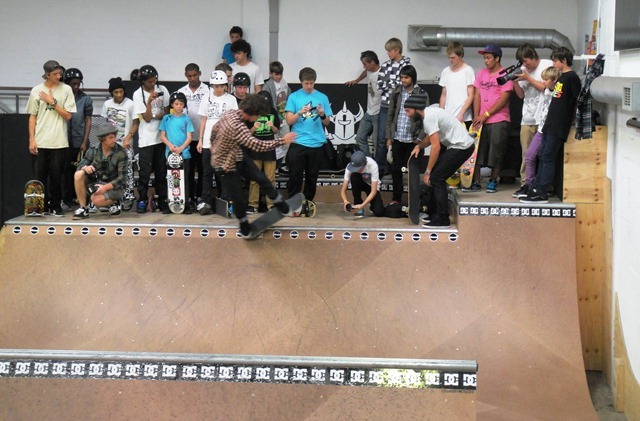 Click image above for the video at The Berrics. This is truely a work of art and to many if they could achieve it, this would be the video part of a lifetime. Dylan’s got mad style and more pop than many pro’s!! 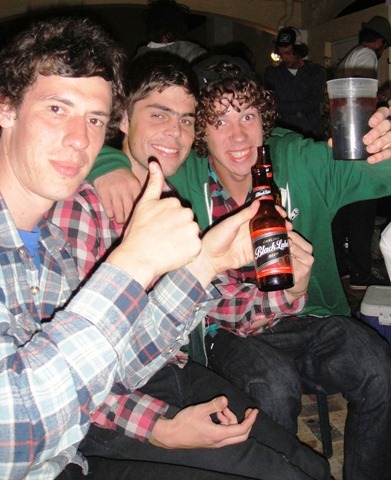 SPRING TIDE IS HAPPENNING THIS SATURDAY 23 OCT ’10, AT CAMPS BAY! “As always Christian Life Camps Bay will play host to this highly anticipated annual event and we’re grateful to our impressive line-up of sponsors, partnering with us to make it all happen once again. We also want to thank all the faithful fans who have made this event so popular and a must be there event on the calendar! We look forward to your entries for the Comps! Go Check out the online Entry Form + Sign Up for your specialty Sport[s] RIGHT NOW if you haven’t already! See you there! !” Spring Tide ‘10. Click on the pic above or here to see the event online and enter. RSVP on the Spring Tide Facebook event page here. Yes by the time you read this Thrasher’s King of the Road 2010 will be over…and to make it official, if you don’t know who won this year…..it was the Nike SB team that away victorious. Mad Congratulations!! “They say it was the last stand, we’ll see. We’re always down for the Rumble in Ramona. 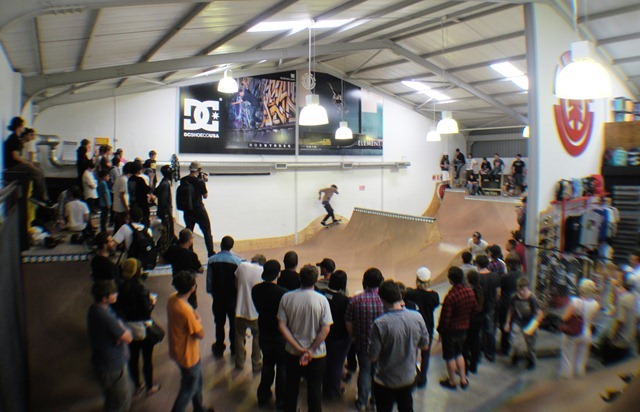 Burnout also has a photo recap of the event here.“ Thrasher Magazine. 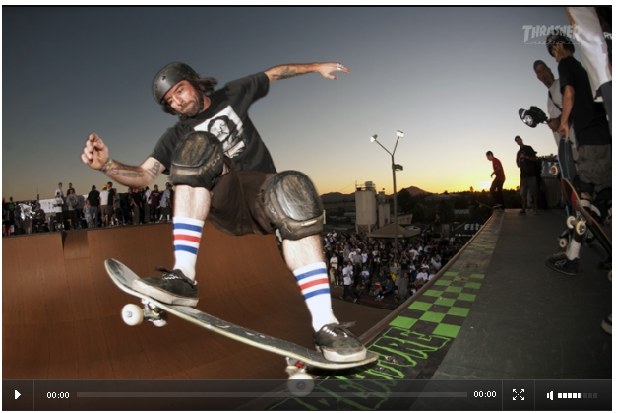 Amazing online vid from the Skateboard Mag!!! 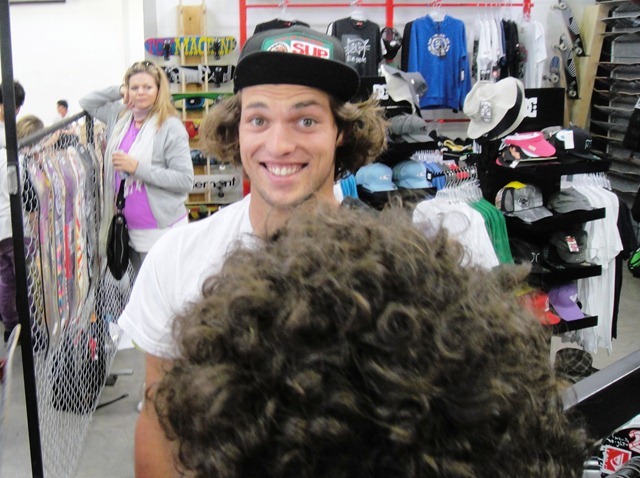 Take a look…cuz Josiah shreds harder than most! Mad Gif sequences from the Thrasher site, check them!! Sweet snaps courtesy of Eric Palzzolo. A small Gallery of some vacation enders, from the African Vacation. Check out the final BATB3 finale with PRod and PJ Ladd throw down in the best game of skate ever seen. Madness!! Click images below to view the Battle,or here.